I no longer have the time, patience or money to have a good Gaming PC. So even though the original Spintires has been out on PC for a couple of years, I have been waiting patiently for it to finally hit Console. Frankly, MudRunner has been a pleasant surprise but it has to viewed as the niche Sim title that it is. 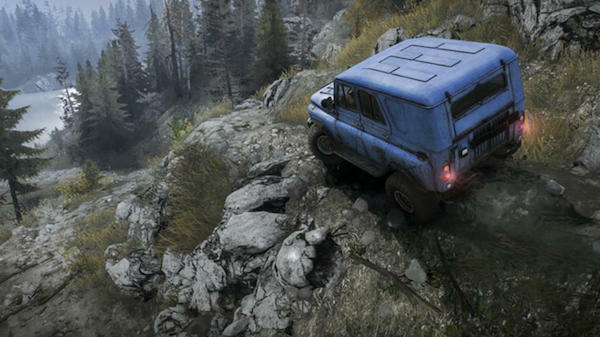 Sure, it has some similarities to the Euro-Truck or Farm Simulator games, however the pure off-road setting and the impact the terrain has on the moment to moment gameplay makes it unique. MudRunner still has a bit of jank here and there and the UI still hints to some ‘mouse-n-keyboard’ control options having to be shoe-horned into the PS4 controller. But overall it is my sleeper hit of 2017. 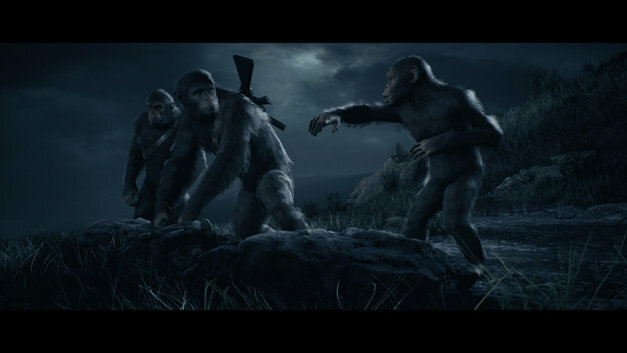 There is just no other game like it and in a overcrowded world of Shooters, RPGs and Racing games, and that makes it a bit special in my book. Check out my full Video Review….and remember give us a ‘Like’ or even ‘Share’ if you dig it! 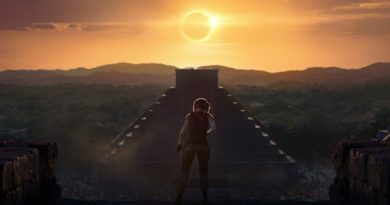 March 16, 2018 Richard Armitt Comments Off on Shadow of the Tomb Raider Announced, watch this.